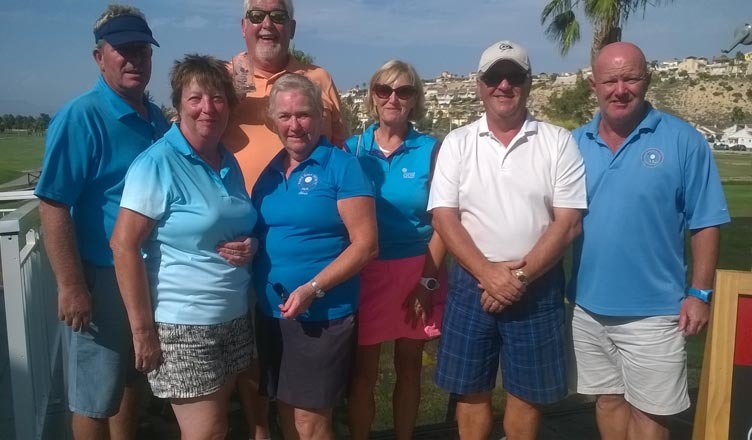 Mojácar runs ‘carmen de burgos Biodanza’ course The creative ‘Biodanza’ course, entitled ‘Carmen de Burgos’ has recently started in Mojácar, inaugurated by the Town’s Councillor for Culture, Raquel Belmonte. 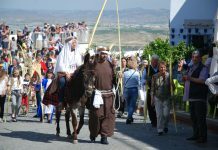 It is set to run until later this month and is part of the Provincial Strategy for Equality in Almería Province, coordinated by the Equality Commission within Almería’s Provincial Diputación, in collaboration with Mojácar Council. 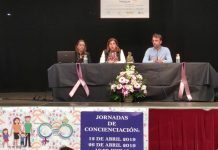 The Equality Commission Delegation has named this activity ‘Carmen de Burgos’, in honour of the Almerían journalist and writer of that name, who was one of the early prominent activists fighting for the rights of the Spanish women. ‘Biodanza’, literally the dance of life, is a new and increasingly popular system of self-development that uses music, movement and positive feelings to deepen self-awareness. 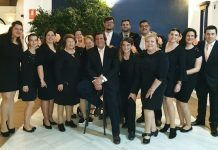 It seeks to promote the ability to make a holistic link to oneself and one's emotions and to express them, as well as encourage group integration. 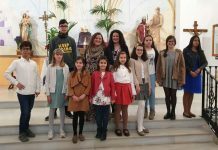 So far, the workshops, taught by Isabel Aguilar Mingot, have met with high interest and praise from the local women taking part and, Raquel Belmonte. 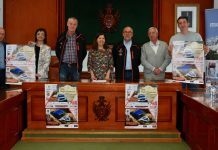 It is not the first time, however, that the Provincial Diputación and Mojácar Council have organised local workshops in the name of 'Carmen de Burgos', as last year they ran a series of painting workshops which also were very successful and well attended. When the ’Biodanza’ course comes to an end, all participants will receive a diploma accrediting their attendance and progress. 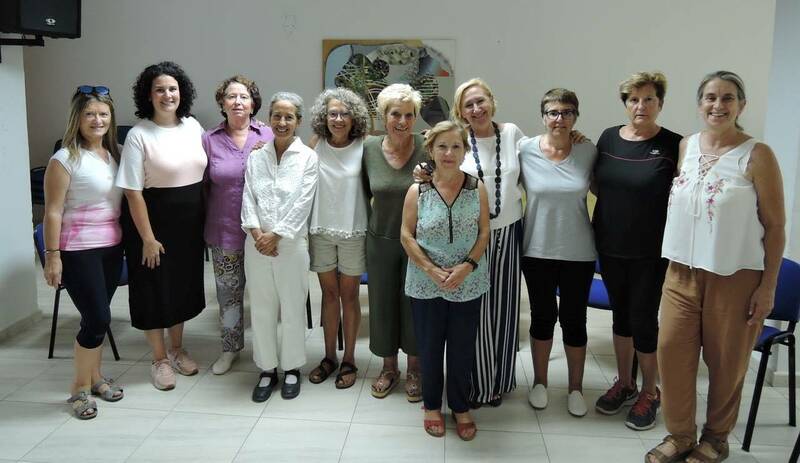 The creative ‘Biodanza’ course, entitled ‘Carmen de Burgos’ has recently started in Mojácar, inaugurated by the Town’s Councillor for Culture, Raquel Belmonte. 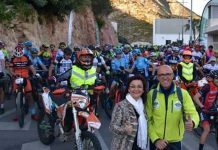 It is set to run until later this month and is part of the Provincial Strategy for Equality in Almería Province, coordinated by the Equality Commission within Almería’s Provincial Diputación, in collaboration with Mojácar Council. 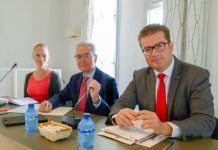 The Equality Commission Delegation has named this activity ‘Carmen de Burgos’, in honour of the Almerían journalist and writer of that name, who was one of the early prominent activists fighting for the rights of the Spanish women. ‘Biodanza’, literally the dance of life, is a new and increasingly popular system of self-development that uses music, movement and positive feelings to deepen self-awareness. 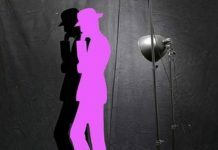 It seeks to promote the ability to make a holistic link to oneself and one’s emotions and to express them, as well as encourage group integration. So far, the workshops, taught by Isabel Aguilar Mingot, have met with high interest and praise from the local women taking part and, Raquel Belmonte. 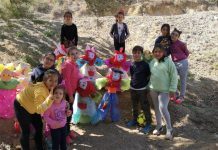 It is not the first time, however, that the Provincial Diputación and Mojácar Council have organised local workshops in the name of ‘Carmen de Burgos’, as last year they ran a series of painting workshops which also were very successful and well attended. When the ’Biodanza’ course comes to an end, all participants will receive a diploma accrediting their attendance and progress.